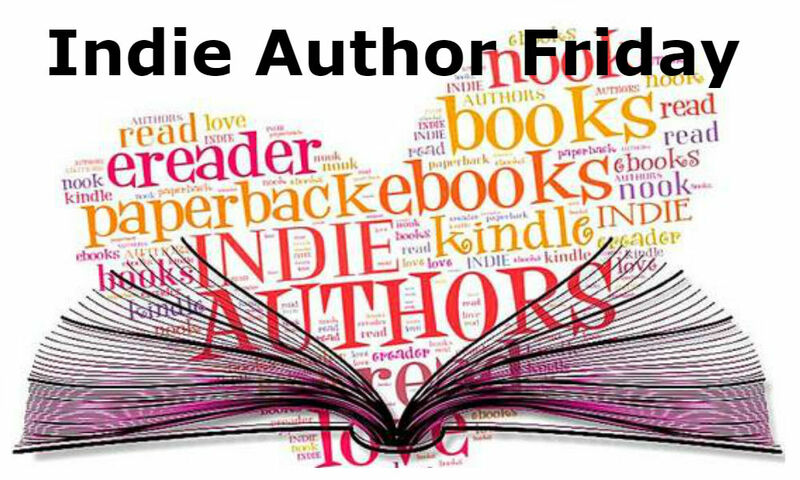 Welcome Michael Reed to Indie Author Friday! Michael and I have a few things in common – we share the same publisher, if we don’t write something down it’s lost forever, and Batman would win in a fight against Spiderman. 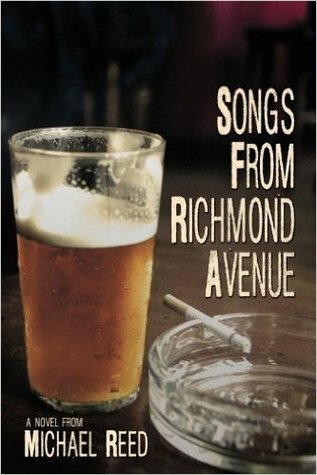 Songs From Richmond Avenue by Michael Reed offers an off-kilter, satirical take on big-city misfits, the bars they frequent and the occasional, albeit, misguided quest for something better. Could she be his salvation, he wonders. Maybe, but not until after he completes an alcohol- fueled urban odyssey involving Michelle’s Nihilist stripper roommate, a paramilitary Buddhist barfly, a pair of dumber-than- dirt, debt-collecting hoodlums, and the usual ration of Bayou City sweat and torrential rain. “Slow down now and then or you’ll burn out and be really bad company on top of that.” I’ve learned to take a few minutes here and there, step back and enjoy my accomplishments along the way. I’m more of an “Okay, cool, that’s done, on to the next thing” kind of guy by nature. I don’t want to be, I just am. Writing is too difficult and too time consuming, particularly long-form writing, not to pause and recognize good work once in a while. (Or, stop and recognize bad work, knock off for a while, then start over.) Plus, watching Netflix or going to the beach tends to do more for my creative juices that staring at a blank page and muttering profanity ever did. Songs From Richmond Avenue is literary satire, though I doubt everything I write going forward will be satirical. That said, my favorite satire works would be 1984, Animal Farm, Confederacy of Dunces, Clockwork Orange, Brave New World, and pretty much everything by Kurt Vonnegut and Mark Twain. Of more contemporary satirists, I started reading Carl Hiaasen fairly recently. His Sick Puppy was a lot of fun. 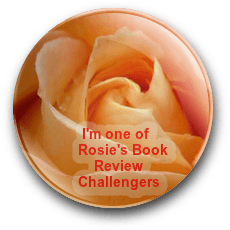 I don’t think it’s changed what I do very much, except for a brief period when I started blowing off doing much actual writing and telling myself it was OK because I was spending that same time helping to promote my book. I did do some promoting, for sure, but in reality I was also wasting time by checking my Amazon chart ratings way too often and avoiding getting back to a project that had started to bog down. At any rate, I’ve quit checking my chart position – at least for the most part. I’ve also gotten in the habit of taking notes when I think of things that might work in a book or story, and I do so immediately – or as close to immediately as I can get away with. They may not always be good notes or even coherent notes, and they are certainly not always good ideas, but I’ve found this extremely valuable. I used to just tell myself I’d remember things. Most of the time I didn’t. I’m not really a Comic-Con kind of guy, so I offer this purely as an outsider looking in, and relying heavily on some limited childhood recollections of the two: I’ll take Batman because he’s a darker kind of dude, and because he’s got bigger muscles – unless that’s just his form- fitting costume making him look all buff like that. Spiderman looks too fragile for a brawl, and I don’t see squirting spider web gunk on Batman as doing much beyond making the big guy angry. Infinite Jest. It’s really long and has lots and lots of footnotes. I’ve never read it, and who knows how long I’ll be on the island, so it just seems like a good fit. Plus if life on the island got really grim, I’d have a lot of pages to start fires with. Just kidding, I’d never burn a book. Okay, maybe if I got really cold I’d burn the title page and a couple those in the front that are almost blank anyway. Brian Griffin of Family Guy. Brian’s a writer, too, you know. Michael Reed is an award-winning Texas journalist, which means he has lived in inexpensive apartments and driven paid-for used cars most of his life. Experience as a reporter and editor, along with extensive, though at the time completely unintended research into the many facets of Houston’s dive bar scene, provided him with the requisite background material for this novel. 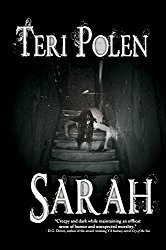 This is the Southern Illinois University graduate’s first novel.